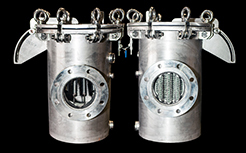 Here at Croft Filters Ltd we've been designing and manufacturing filter housings to our clients in all sectors of industry to the highest specification possible..
Our specialist expertise in bespoke filter housing design & manufacture means we can provide our customers with filter housing manufacturing solutions in any shape or design including Simplex, Duplex, 'Y' & 'T' Strainers and custom filter housings. 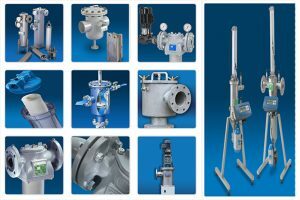 We pride ourselves on our commitment to understand our customers needs and supplying a rapid turnaround on our bespoke services. Take a look around our website for more information or why not give us a call to see if we can help? 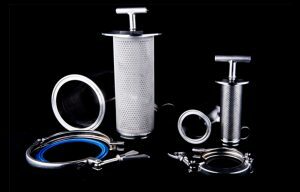 Filter Housings Ltd was formed in 2010 as a sister company to Croft Filters Ltd, a highly successful filter manufacturing company with a 30 year track record of producing filters for 'blue chip' manufacturing organisations. 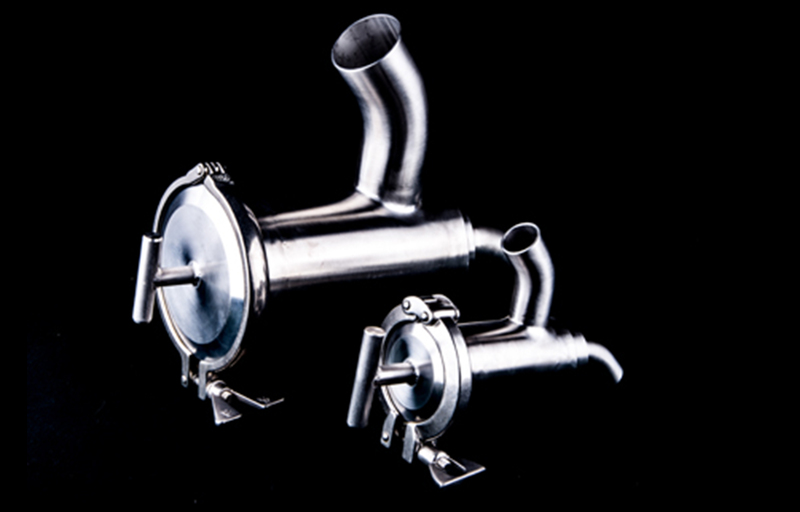 Utilising a comprehensive workshop with modern machinery our engineers manufacture bespoke filter housings to the highest standards meeting our customer's requirements for innovation, quality and often tight delivery schedules. 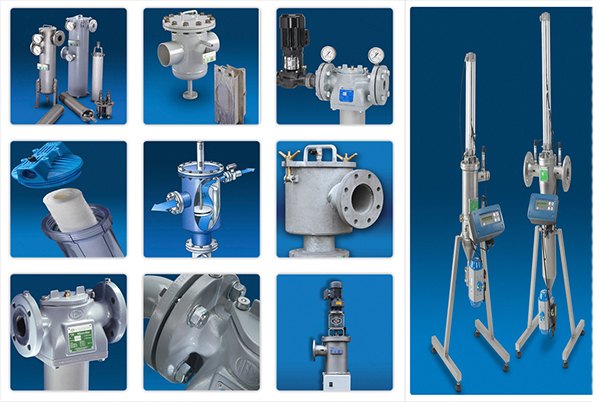 Industry sectors served include Chemical, Pharmaceutical, Oil, Gas, Power Generation, Food and Beverage manufacturers, Adhesives, Sealants, Waste Management, Aerospace and Hydraulics. Based in Warrington, Cheshire, Filter Housings Ltd are fast developing a reputation as a competitive organisation with agile manufacturing, a deep understanding of it's customers needs, prompt turnaround all of which creates a truly complete and professional service. Simplex fabricated basket filters are designed for applications where temporary interruption of a process can be permitted for basket cleaning. 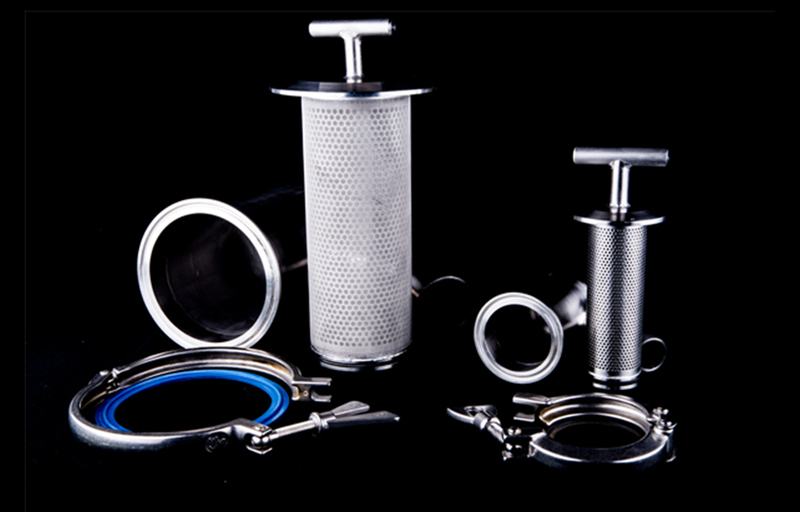 The offered filters are available in various specifications and can also be customized as per clients’ needs. 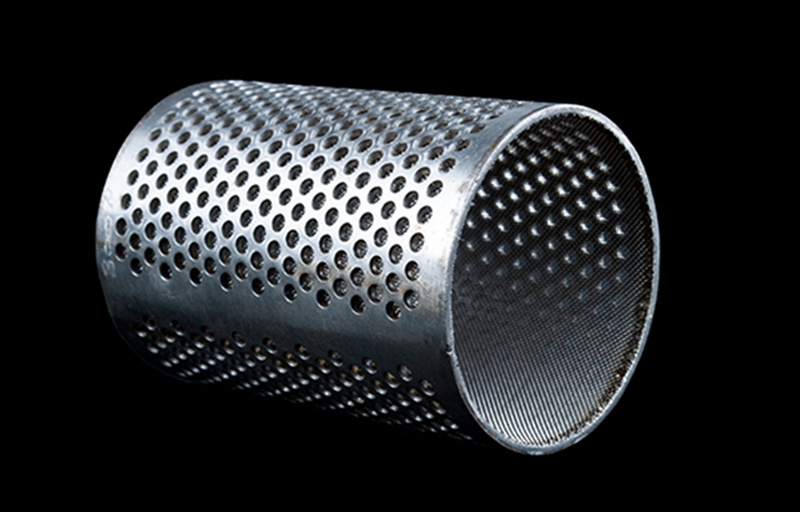 Furthermore, these simplex filters are appreciated for their high durability, robustness, sturdy construction and corrosion resistant finish. 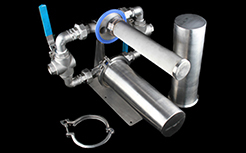 A Duplex Filter is generally used for processes where continuous operation is desired & 'down time' is not tolerable. 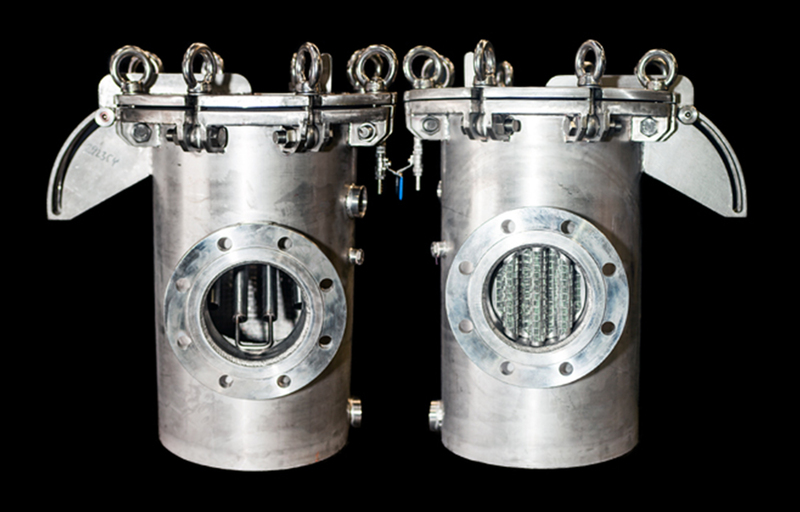 The duplex filters consist of two similar filters housing wherein one is operational & the other one is standby. 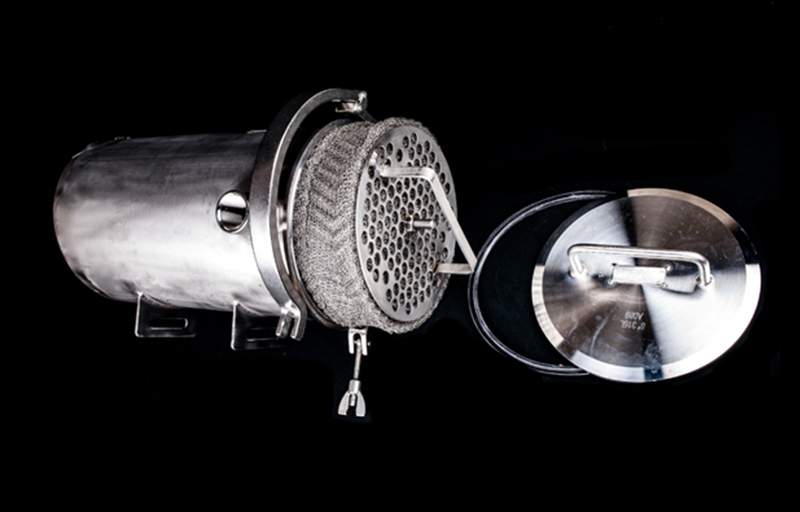 When one filter is clogged & is under maintenance, the flow is diverted to the other one. 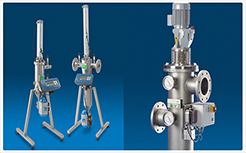 This enables zero breakdown operations. 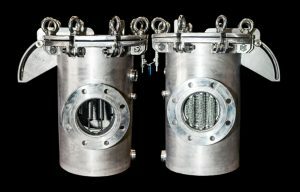 FilterHousings can supply high quality self cleaning filters manufactured by HiFlux A/S Denmark,we can supply a variety of assemblies to suit any business sector. 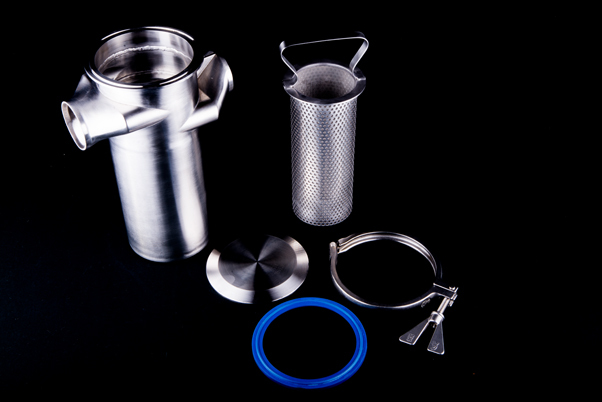 These filters reduce the manual cleaning process and help to eliminate 'downtime' ensuring your production stays efficient.